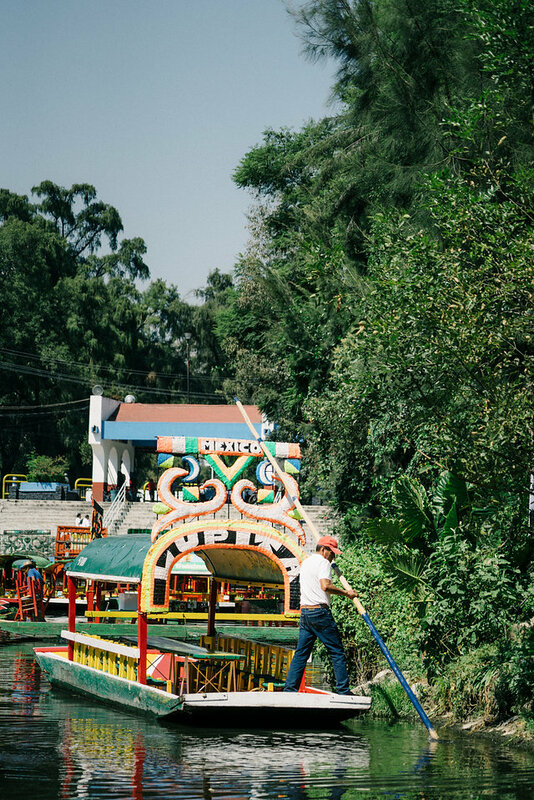 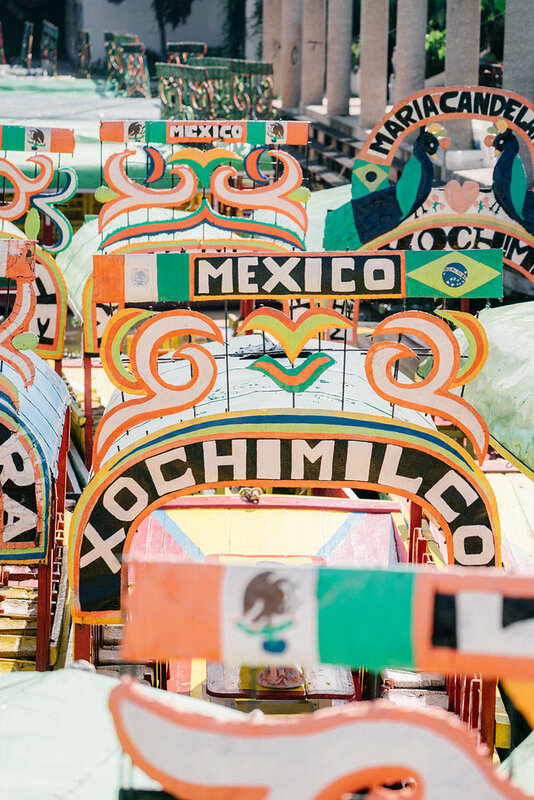 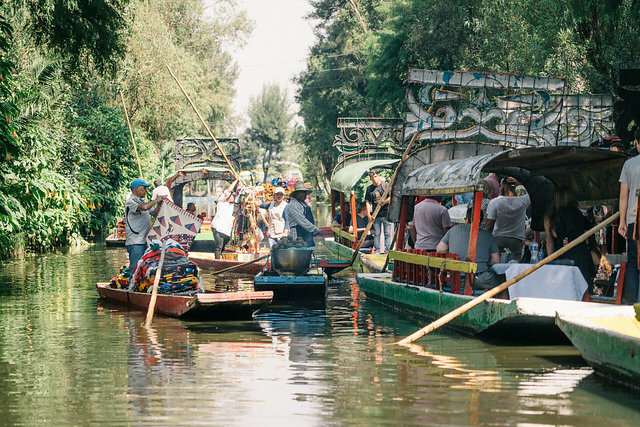 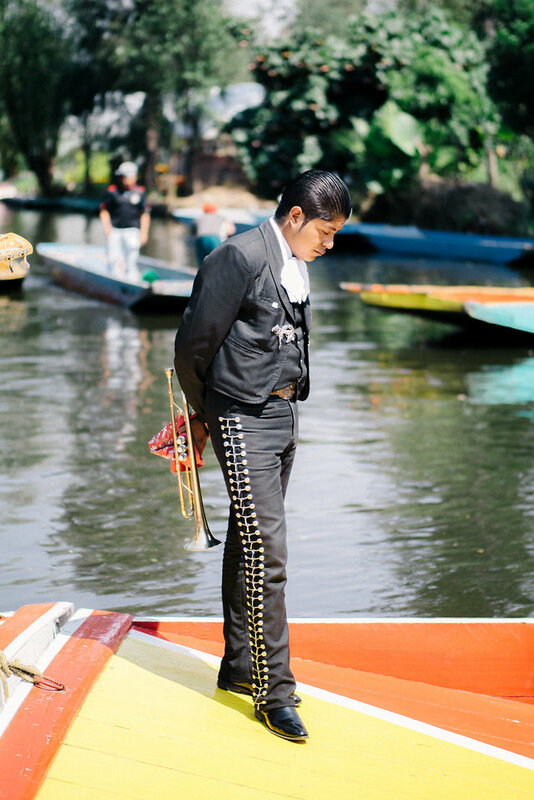 In lieu of a traditional welcome party, Lana and Adam decided to take guests early to one of Mexico City’s most celebratory tourist attractions, the floating gardens of Xochimilco. 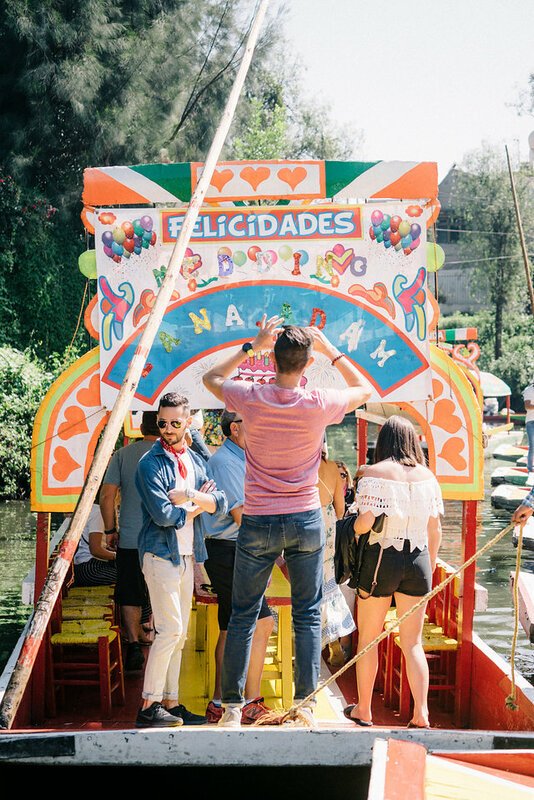 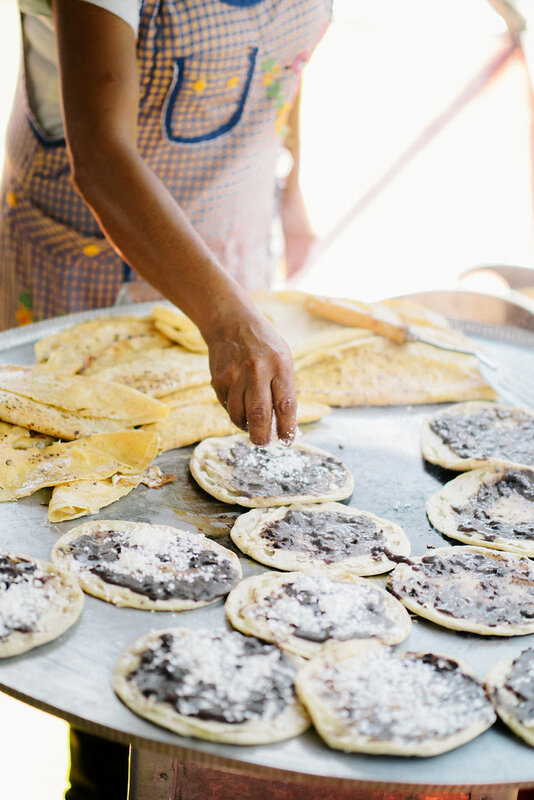 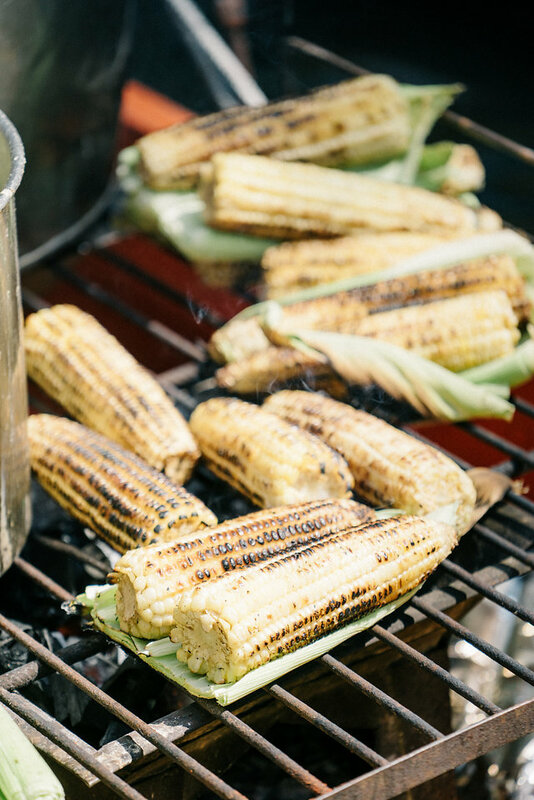 Over a hundred guests hopped on to a dozen boats for a true Mexican fiesta complete with Quesadillas, elote, Mariachis and lots and lots of beer. 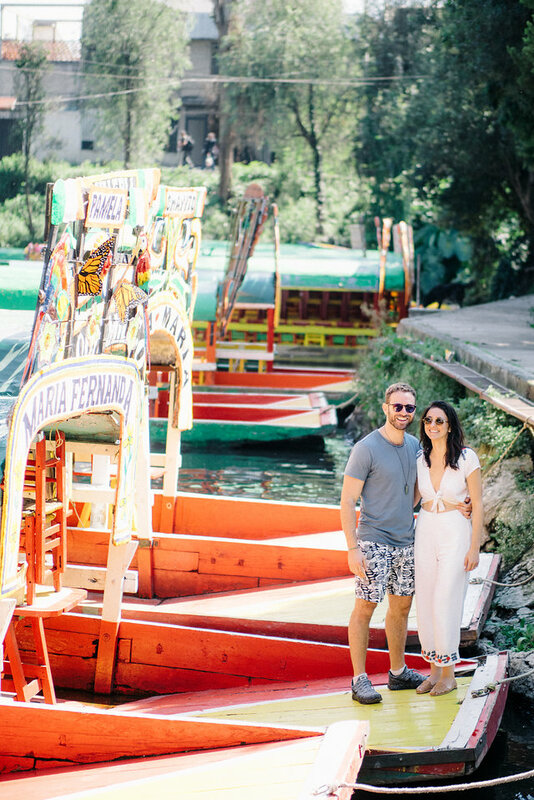 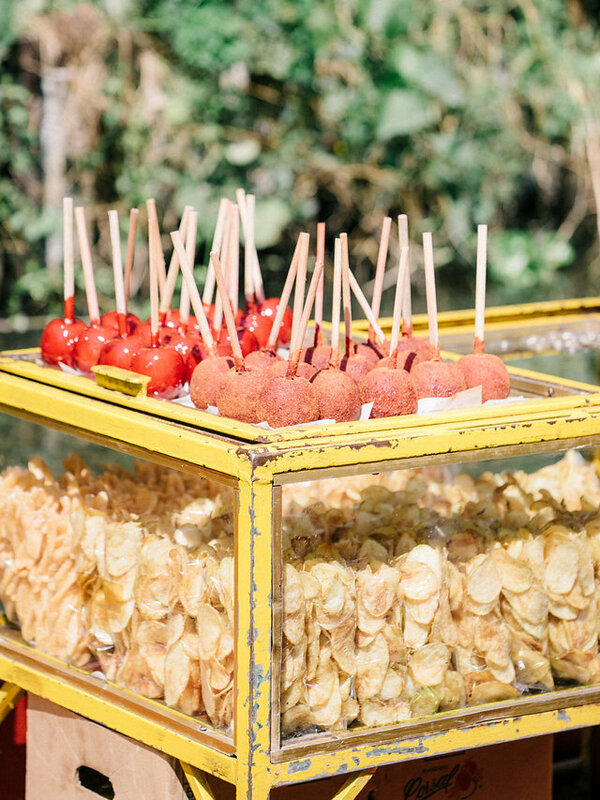 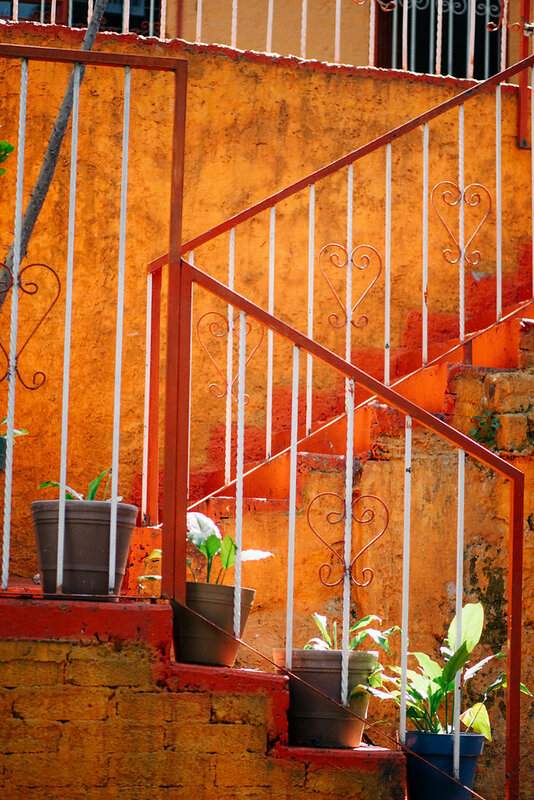 This event definitely prepared everyone for all the couple had in store throughout their vibrant and playful Mexico City wedding weekend. 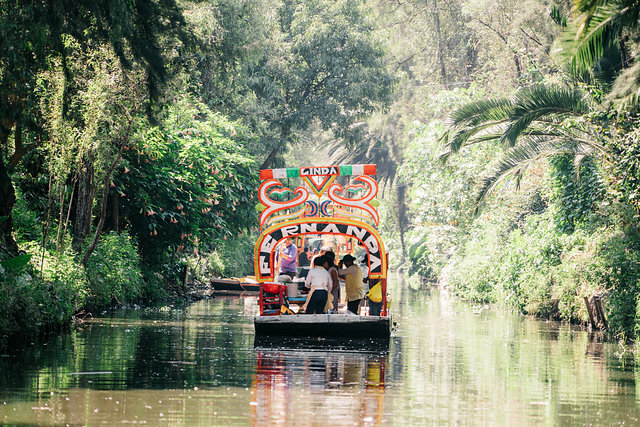 Take a peek at the lovely images from Steve Steinhardt and come back soon for more from the weekend!